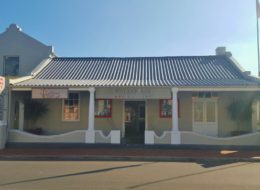 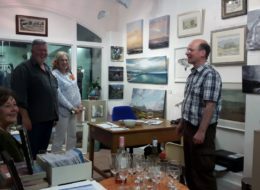 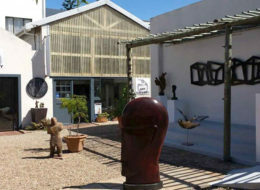 Abalone Gallery, run by experience art advisor and gallery director Ortrud Mulder. 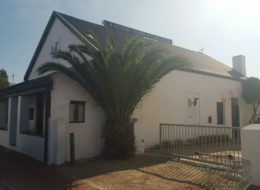 The Gallery features Top SA Masters and also Contemporary SA art works. 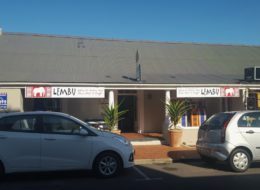 Lembu Art Gallery owned by Artist Ed Bredenkamp is a true Gem, exhibiting not only beautiful paintings but also a wide range of hand crafted fabrics and original wildlife artworks.